Our technicians are factory trained on Harley Davidson Motorcycles, Boss Hoss Cycles, Royal Enfield Motorcycles and Used Motorcycles. 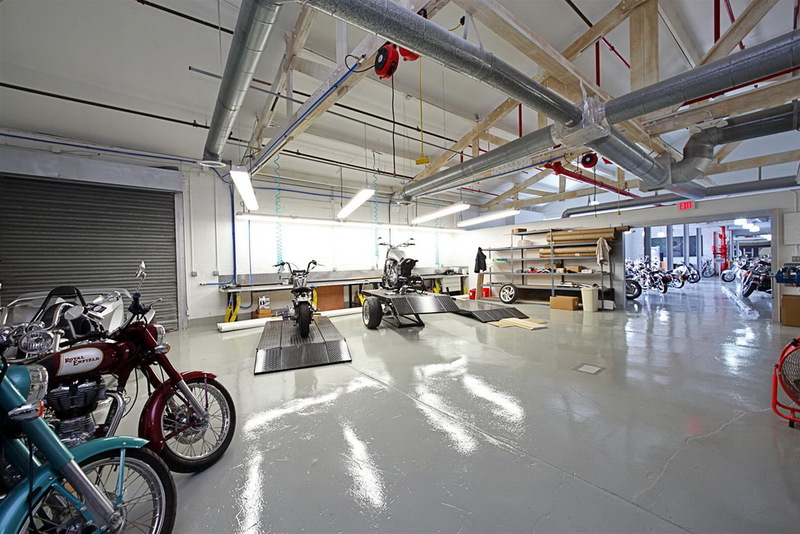 Every motorcycle is welcome to our workshop, powered by certified German engineering. Erik Vauth and his team are totally reliable and will do an excellent job on your motorcycle. We do everything: an oil change or adding new parts. If you have a special idea in your mind, how you want to customize your bike, we discuss with you what’s possible and determine a price. All our customers are 100% satisfied and we would be proud to service your motorcycle too. Mandatory field Verification* What is the sum of 6 and 3? What is the sum of 6 and 3?